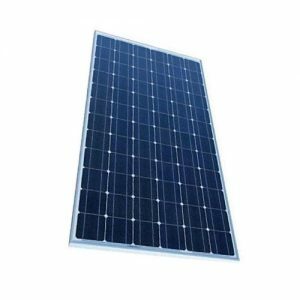 Microtek Solar panels features are positive power tolerence modules and High conversion efficiency based on leading innovative photo voltaic technologies. 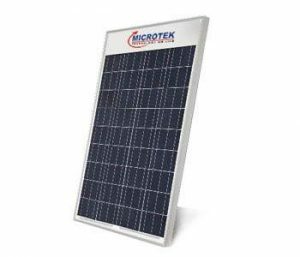 Microtek solar panels are Pid free Modules with long term reliaility and sustain heavy wind and sonw load (2400pa and 5400pa), Excellen performance in low light. Microtek Solar panels are salt mist, ammonia, blowing sand and hail resistant. 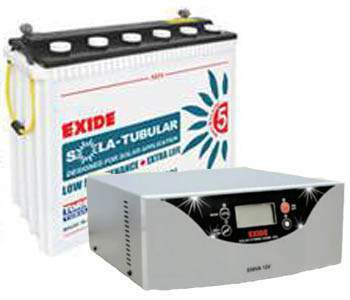 Ideal for Off-Gride as well as On-Grid applications. 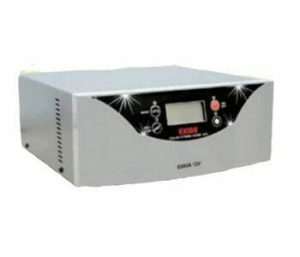 It has IP67 rated MC4 compatible connectors. 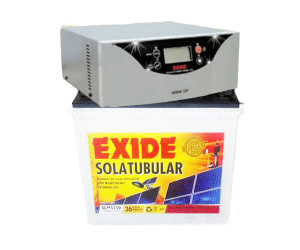 Eva encapsulation and Anti Reflection coating for better Module protection. Microtek solar panels Undergoes Rigorous Quality Control and more than 20 in-house tests, (DH: Damp Heat Test. TC: Thermal Cycling Test. HF: Humidity Freeze Test.). It is a Heavy duty Anodized Aluminum Frames with pre-drilled holes for Quick Installation.